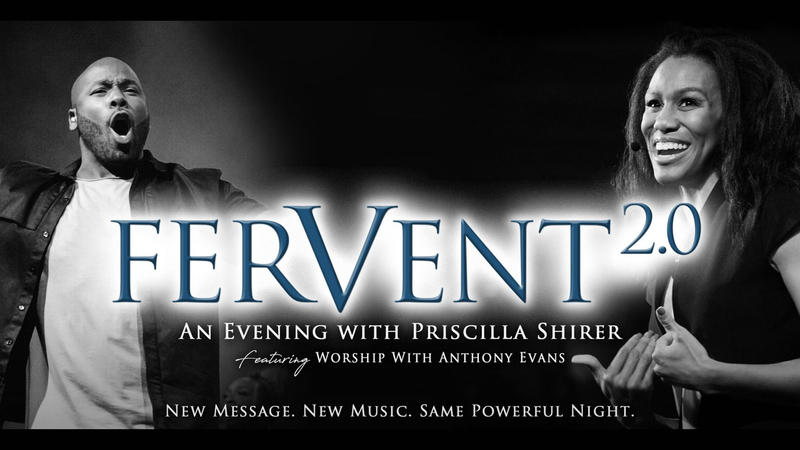 Come hear the dynamic brother-sister duo Anthony Evans and Priscilla Shirer at their upcoming event FerVent 2.0 at Lake Hills Church! Anthony Evans will lead worship with exciting new music from his upcoming worship album, and we will hear an unforgettable new message inspired by Priscilla's newest film Overcomer. If you would like to attend, please contact us as soon as possible. Tickets are $20 each, or $15 each if we have a group of 20 or more. Also, please contact us if you would be interested in driving the church van to this event: I can drive the van. Let's Paint with Bob Ross! Hillcrest Church. We’ll learn to work with acrylic paints on canvas while watching a Bob Ross video. More details to follow! It’s movie time again! More details to follow in coming months. More details to follow in coming months. What an amazing summer of service we had in Women's Ministry! We made and delivered gift planters to our homebound in June. In July we held a clothing drive that benefited a local shelter for women and children. To wrap up the summer, we held Operation Deep Clean to gear up for our busy fall schedule. A sincere thank you to all who participated in these service projects. We hope to enjoy even more fellowship and service together. Please share the WINGS Women's Ministry and invite a sister to join us! We would like to know what kinds of activities you would like to see in Women's Ministry. Hillcrest Church is located at 3838 Steck Avenue in Northwest Austin (78759). We're near the Arboretum at the Mopac-183 exchange. Explore our website for information on activities for the children and youth in your family, as well as ministries for singles and senior adults. Find out why we say "Every Generation Counts."